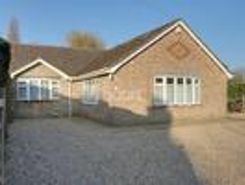 Situated in the popular village of Emneth, this spacious detached bungalow has accommodation comprising hall, WC, lounge, kitchen, utility room, four bedrooms with en suite to master and family bathroom. Outside offers gardens to the front and rear . 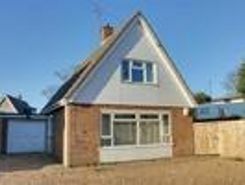 DETACHED HOUSE 3 BEDROOMS 18FT LOUNGE UTILITY ROOM DINING ROOM/BEDROOM 3 GARAGE VILLAGE LOCATION NO ONWARD CHAIN The ground floor features an 18ft lounge, kitchen, utility room and dining room/bedroom 3.Upstairs you'll find two double bedrooms plus . 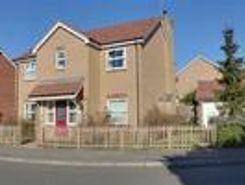 Ideal family home offering excellent access into town. 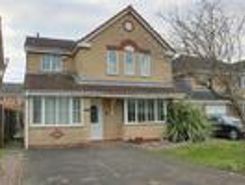 Just down the road from the park, the property features Hall, Lounge, Family Room, Dining Room, Kitchen and Utility Room. 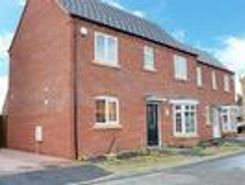 The first floor has a landing leading to four bedrooms with en-suite to . 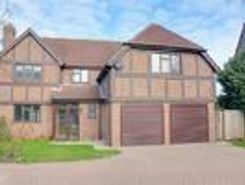 Situated on a popular modern development on the outskirts of Walsoken, this executive, five bedroom, detached home is being offered with no onward chain. 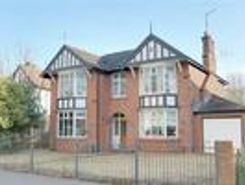 The property has accommodation comprising porch, hall, lounge, conservatory, kitchen/diner, . 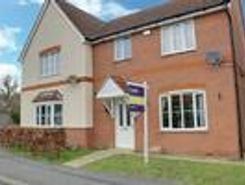 Located within walking distance of Wisbech town centre, this home is ready to go. 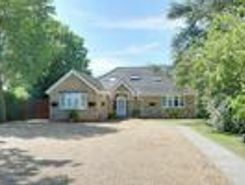 It features an impressive 18ft kitchen diner overlooking the rear garden, lounge, downstairs W.C plus 3 bedrooms, ensuite and bathroom upstairs. There is a lawned garden . 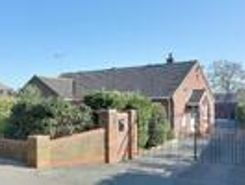 On the ground floor this property features an 18ft lounge, dining room, play room, kitchen break fast room and W.C. Upstairs there are four bedrooms, family bathroom and ensuite to master. Outside this home has it's own driveway, plus garden to the .